If you are looking for bulk DVDs, then this is the place. We have taken the liberty to add all of your prices up in one complete quote. If you don't see the quantity you are looking for, please make sure to fill out our simple to use quote form or contact us directly. 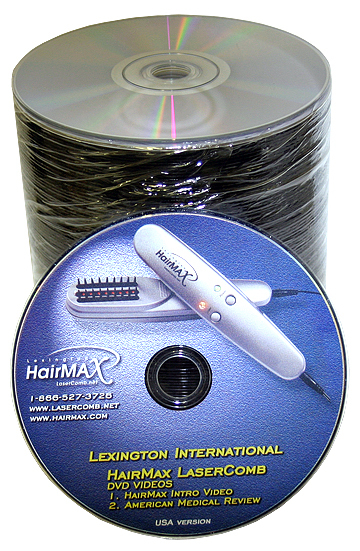 With bulk DVD replication we can include the shipping costs. 50,000 Bulk Replicated DVDs for $15,500.00! Pricing includes: Up to full color offset printing on disc and shipping! 25,000 Bulk Replicated DVDs for $8,250.00! Pricing includes: Up to full color offset printing on disc and shipping! 10,000 Bulk Replicated DVDs for $4,000.00! Pricing includes: Up to full color offset printing on disc and shipping! 5,000 Bulk Replicated DVDs for $2,100.00! Pricing includes: Up to full color offset printing on disc and shipping! 2,500 Bulk Replicated DVDs for $1,400.00! Pricing includes: Up to full color offset printing on disc and shipping! 1,000 Bulk Replicated DVDs for $600.00! Pricing includes: Up to full color offset printing on disc and shipping! 500 Bulk Replicated DVDs for $575.00! Pricing includes: Up to full color offset printing on disc and shipping!